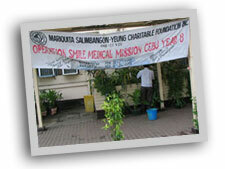 During the week of February 20 to 24, 2006, I volunteered for Operation Smile at Vicente Sotto Hospital here in Cebu City. 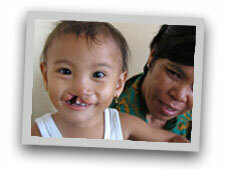 Operation Smile's international volunteers "repair childhood facial deformities while building public and private partnerships that advocate for sustainable healthcare systems for children and families." 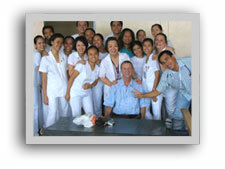 Their motto is "Changing lives one smile at a time."